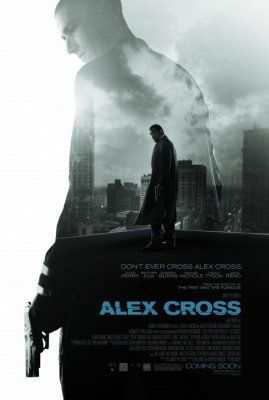 A detective is told that a member of his family has been murdered. He vows to track down the killer. What happens when love takes you places you never thought you would go? 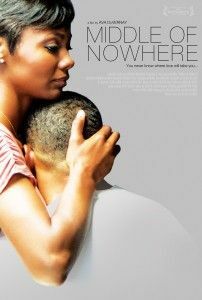 When her husband, Derek (Omari Hardwick), is sentenced to eight years in a California prison, Ruby (Emayatzy Corinealdi) drops out of medical school to maintain her marriage and focus on ensuring Derek’s survival in his violent new environment. Driven by love, loyalty, and hope, Ruby learns to sustain the shame, separation, guilt, and grief that a prison wife must bear. Her new life challenges her to the very core of her identity, and her turbulent path propels her in new, often frightening directions of self-discovery.